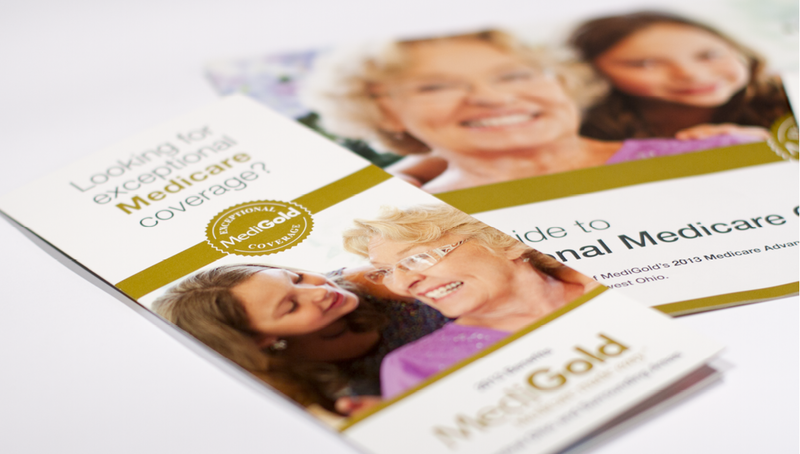 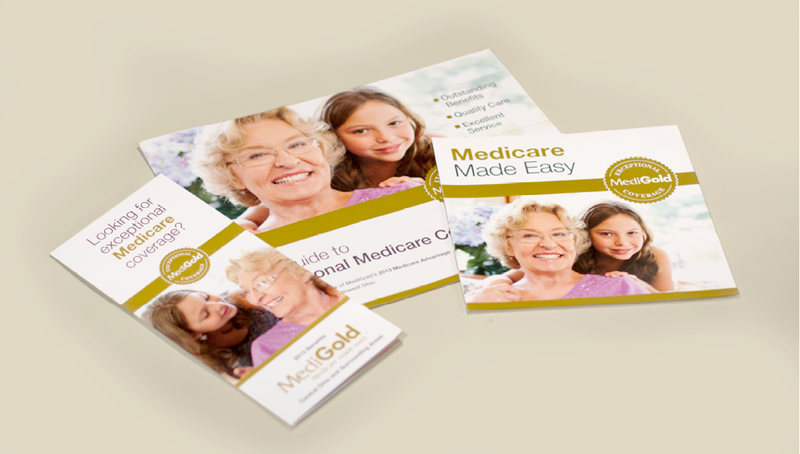 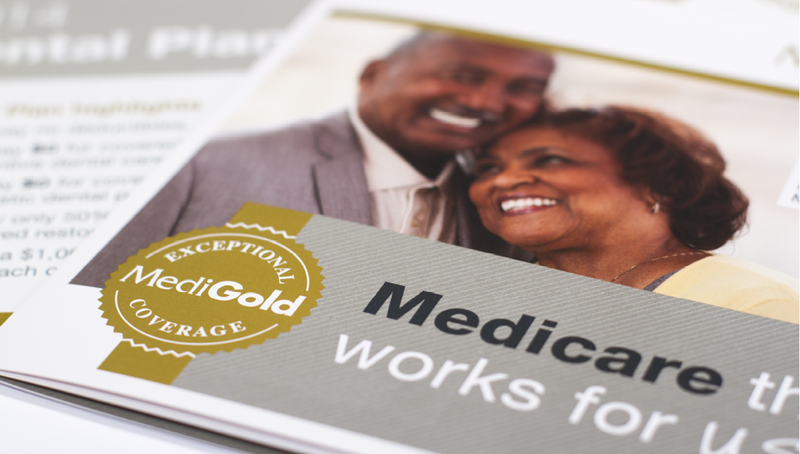 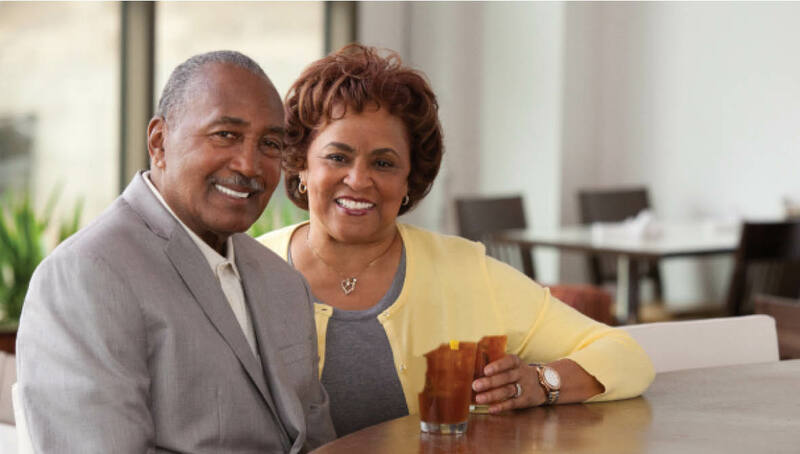 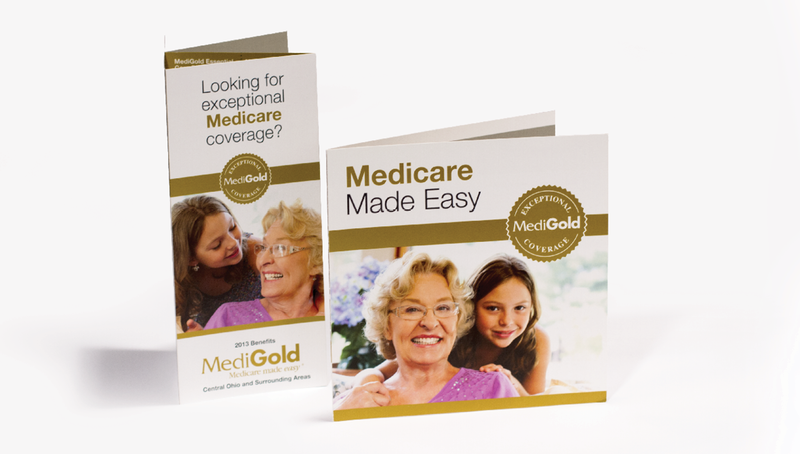 Our friends and partners at MediGold (a Medicare Advantage plan from Mount Carmel Health System) are well known for providing exceptional Medicare coverage for eligible residents in Central, Southeast and Southwest Ohio. 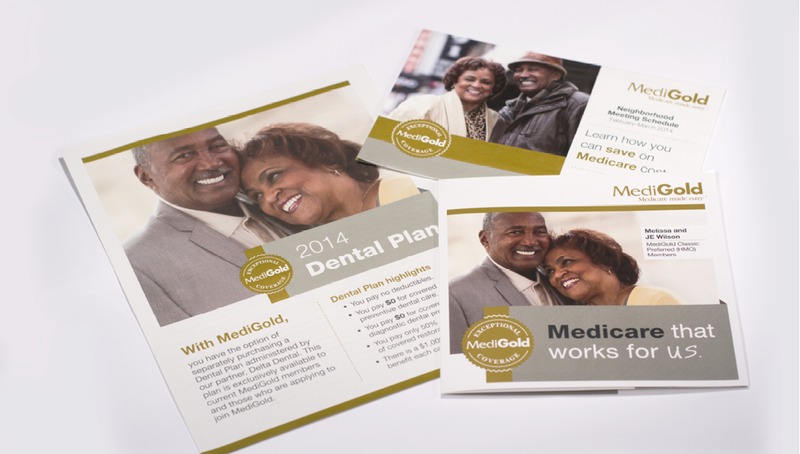 In 2013, Origo was asked to help MediGold create a branded campaign to build awareness of their Annual Enrollment Period. 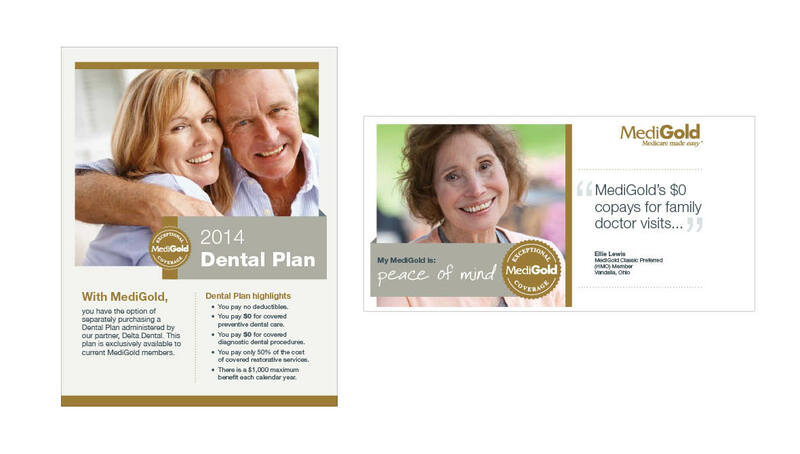 The result was that we helped build awareness and drove record numbers for new membership, making it an exceptional year for the brand.